How much? $54.95 per quarter, plus tax. Shipping $15 per box. Prices in Canadian dollars. Good Stuff is a new Canadian subscription box from Ontario. Good Stuff partners with innovative Canadian companies that are doing good in the world by giving back to the global community. It's the little box with BIG impact. Each quarterly box contains 4-6 full size health and lifestyle products from companies working to make positive change in the world. 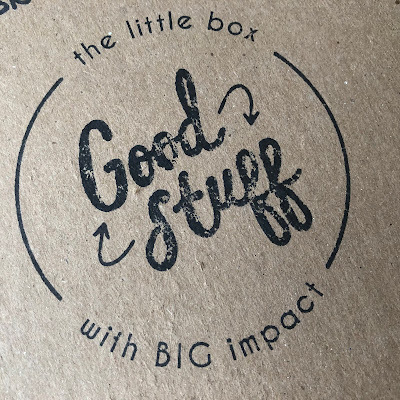 Good Stuff is just that... a box of nothing but good products from good brands doing good work to tackle major social and environmental issues. Good Stuff is a seasonal subscription that ships the first two weeks of March, June, September, and December. 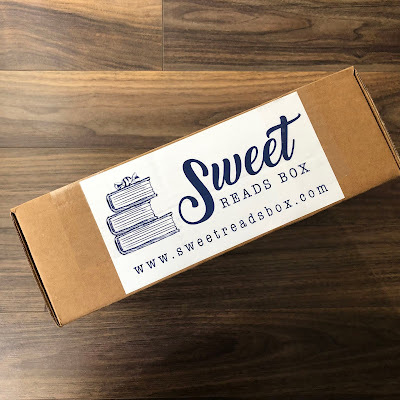 This is a review for the Welcome Box, which is available to the first 150 Good Stuff subscribers, and ships in March. This box was provided complimentary for review. This post contains referral links. How Much? $23/month plus $7 shipping. Tax extra. Save on 3 and 6 month terms. Prices in Canadian dollars. samples and full-size health, beauty, and wellness products. Items may include snacks, cosmetics, supplements, vitamins, and more. Many products are from Canadian brands and companies! Products vary each month and Little Life Box guarantees that you will never receive the exact same product twice. There is also a vegan option. 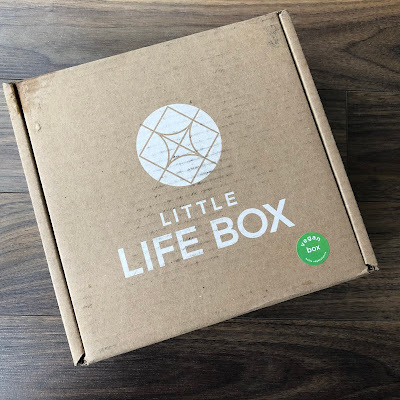 Click here to see all my Little Life Box reviews. How Much? From $19 US per month with free international shipping. Save on longer terms. All prices in US Dollars. Ships to: Canada, UK, US and Australia. What’s in it? At least six beauty products plus a copy of ELLE UK magazine!